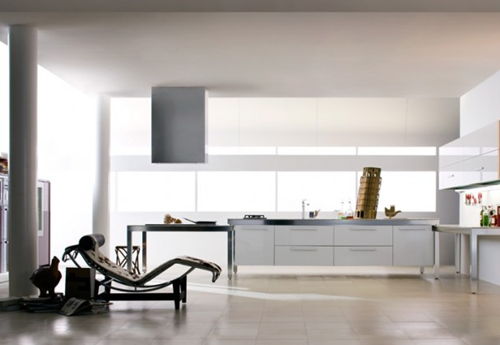 Modern kitchens are characterized by their simple and sleek look in addition to their functionality whether they have large or small spaces. 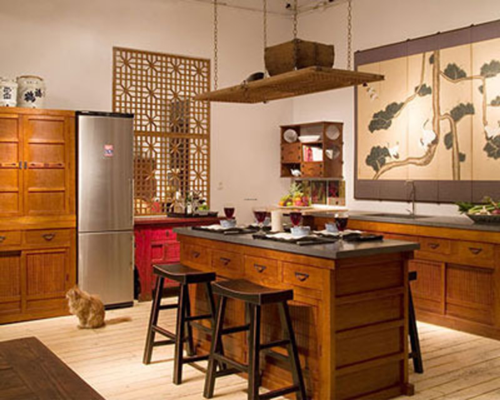 The Asian kitchens have their rich colors and materials but relaxing and minimal looking to let you cook and eat comfortably. 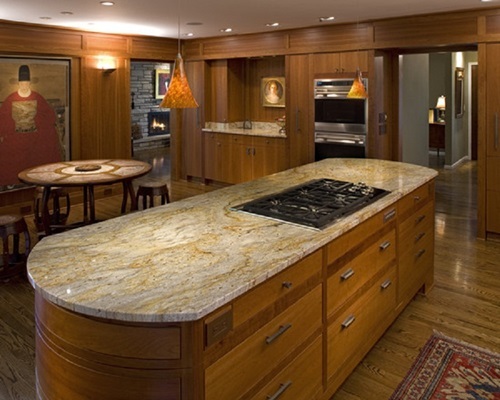 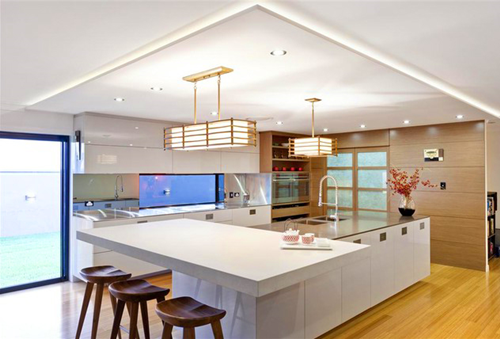 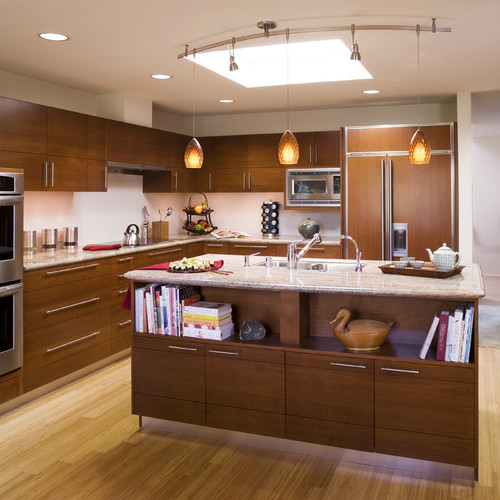 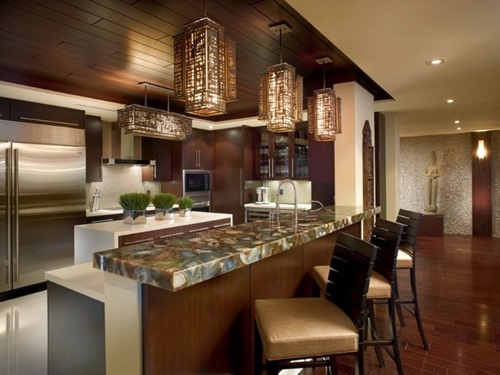 This article will provide you a few amazing ideas to decorate a new modern kitchen or even remodel your existing one to look like the Asian kitchens. 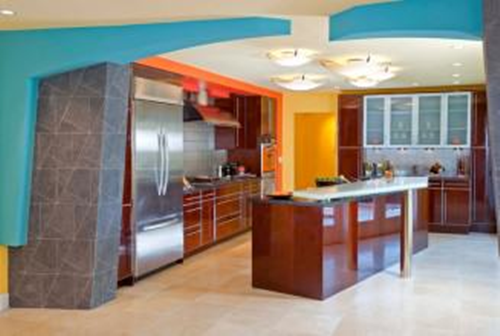 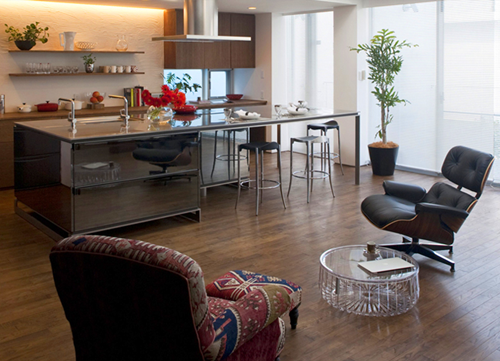 Your modern Asian colors should be balanced and relaxing to create a Zen look and feel. 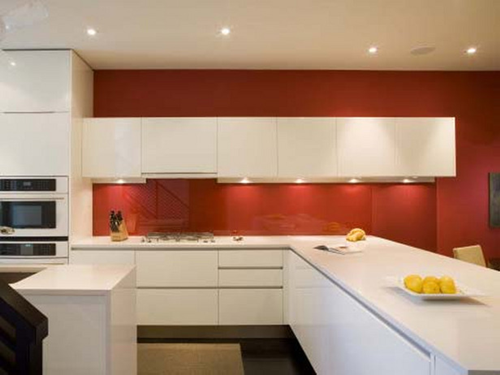 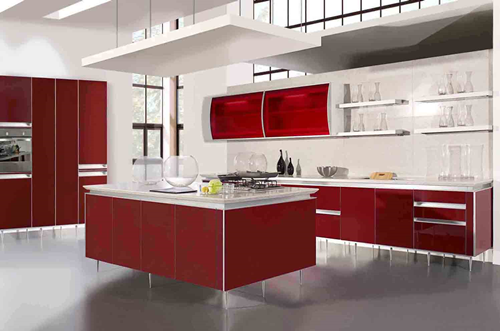 For example, you can choose the muted and warm shades of red, blue, or green colors to be the principle color of your kitchen. 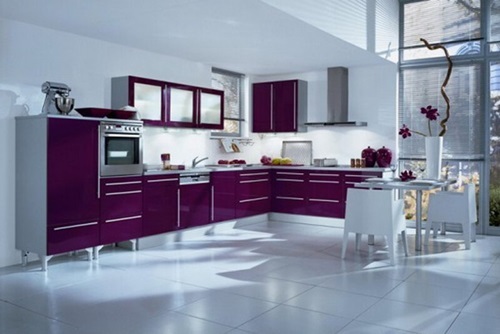 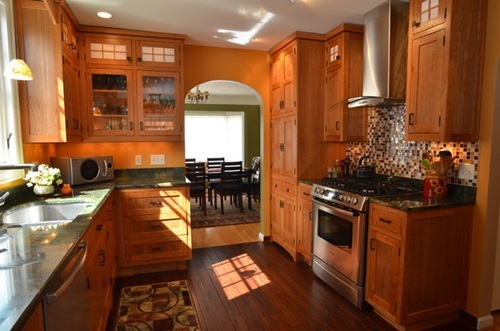 The accent color will give the place a sense of balance as it should be harmonized with the main color. 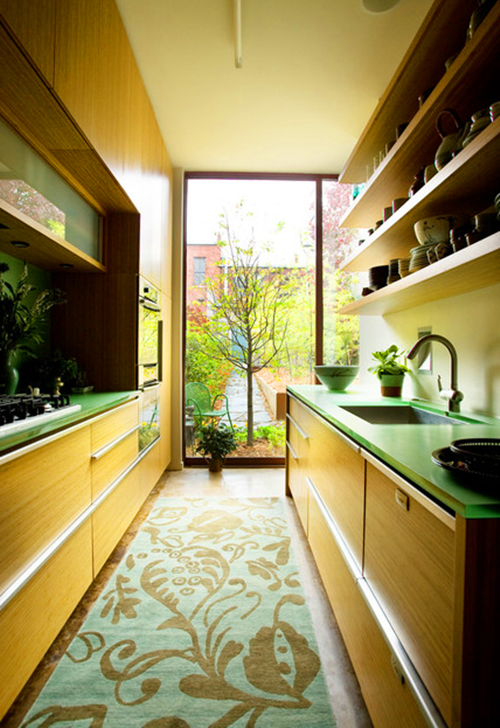 The Asian cabinets usually have multiple drawers in different sizes under the shelves. 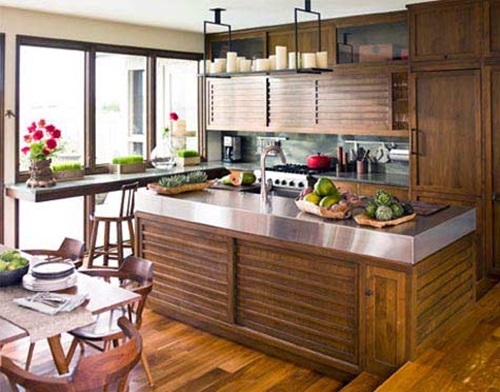 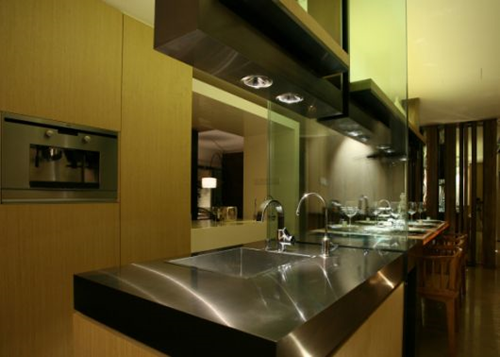 They can be made of bamboo to give your modern Asian kitchen a muted look or it may be made of cherry with stainless steel handles to match the stainless steel appliances and mirrored or Asian decorative tiles behind the stove and the sink. 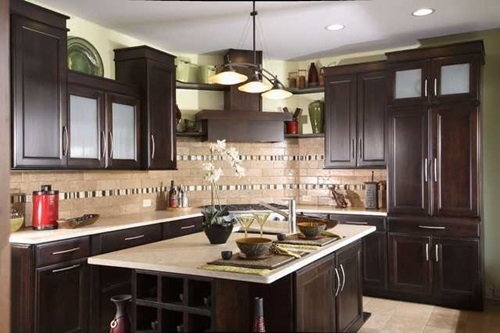 If you already have a cabinet and need to give it an Asian look, you can install rice paper inside your cabinet’s glass doors or paint the whole cabinet a dark color and install Asian accents. 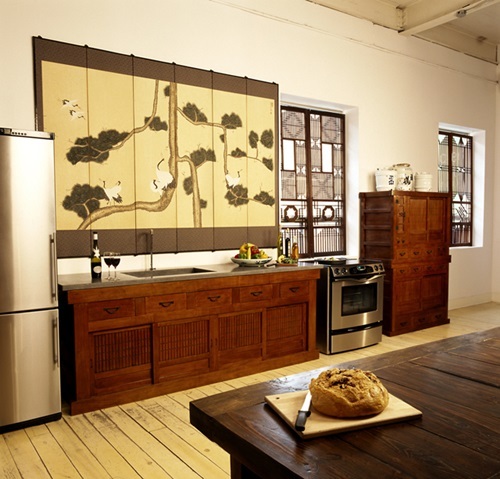 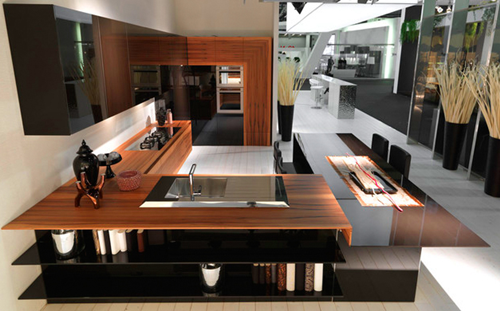 You will need to use Asian kitchen accessories in a simple and functional way. 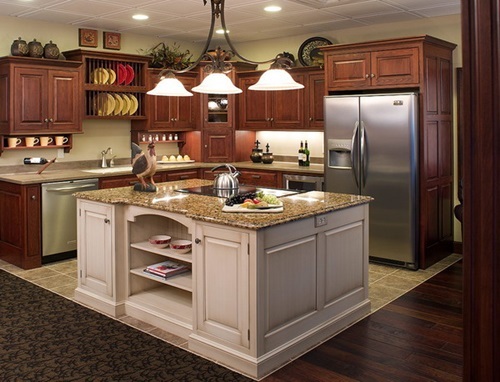 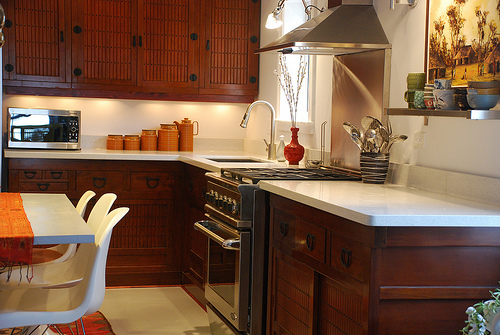 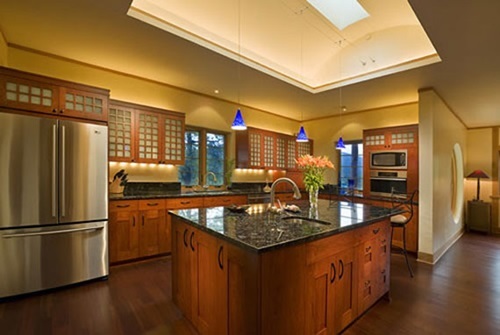 However, you should hide your utensils and any other clutter in the cabinets to give the place a comforting look. 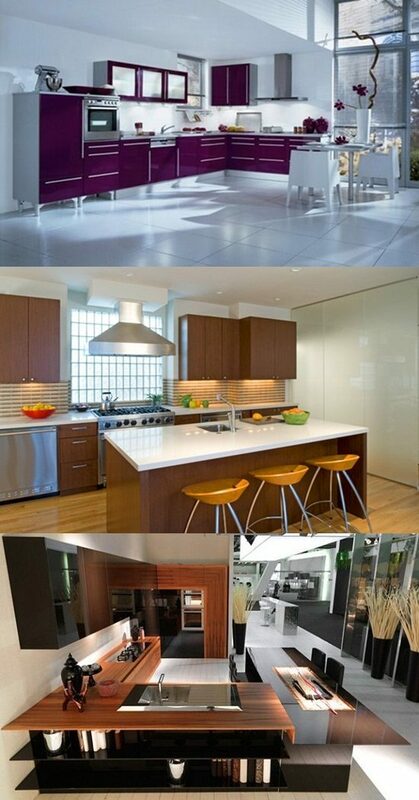 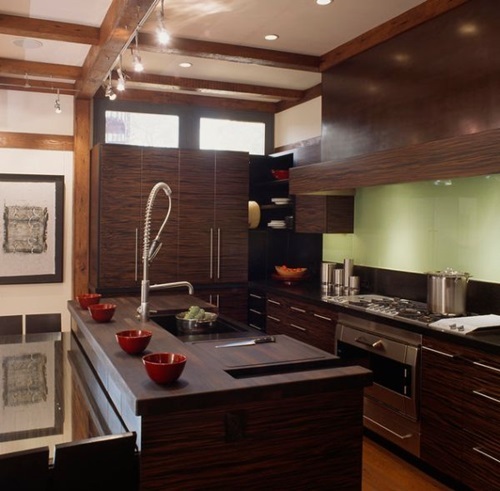 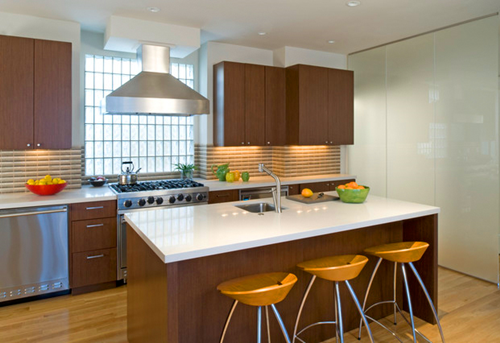 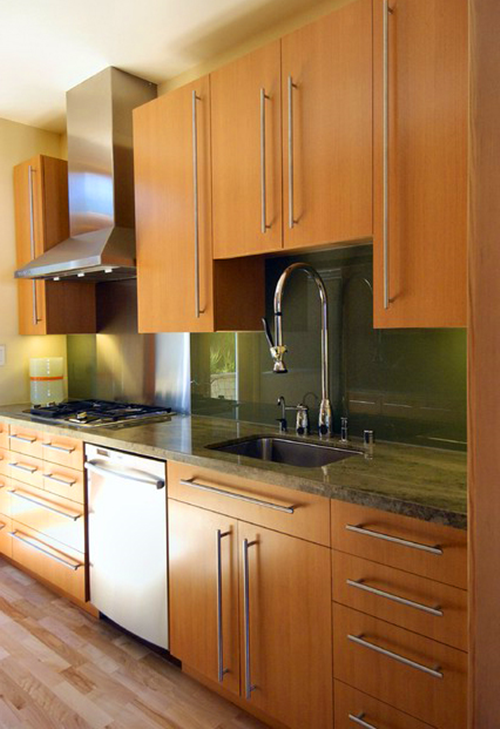 The bamboo blinds and mats will complete the look of your cabinets giving the place a sleek look. 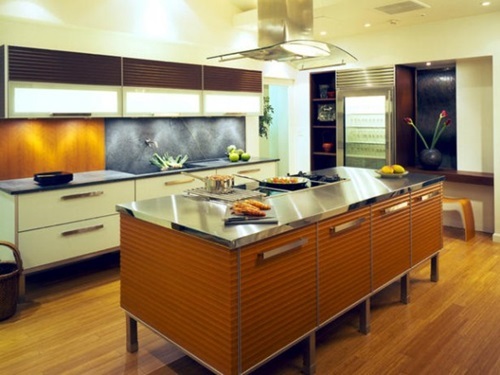 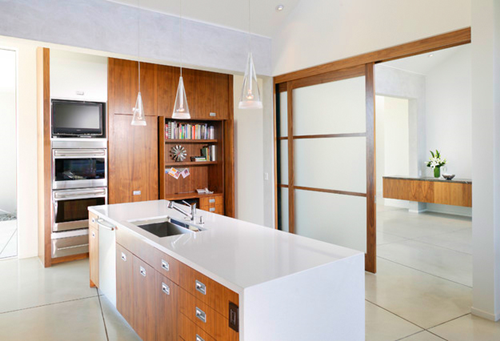 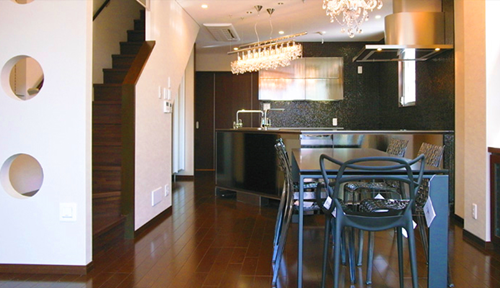 You can divide the cooking area from the dining area or create an additional storage space in your large modern Asian kitchen using three or four folds of shoji screens to get the needed privacy.